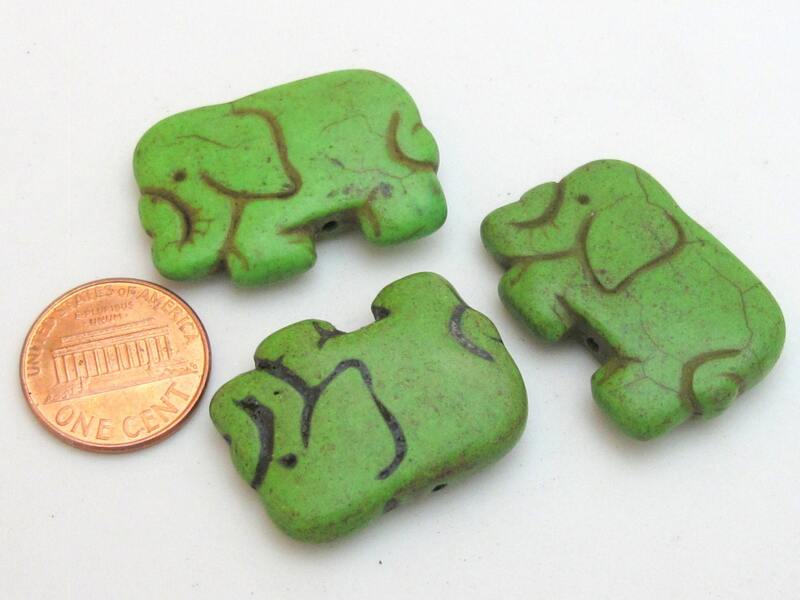 Howlite elephant shape bead . 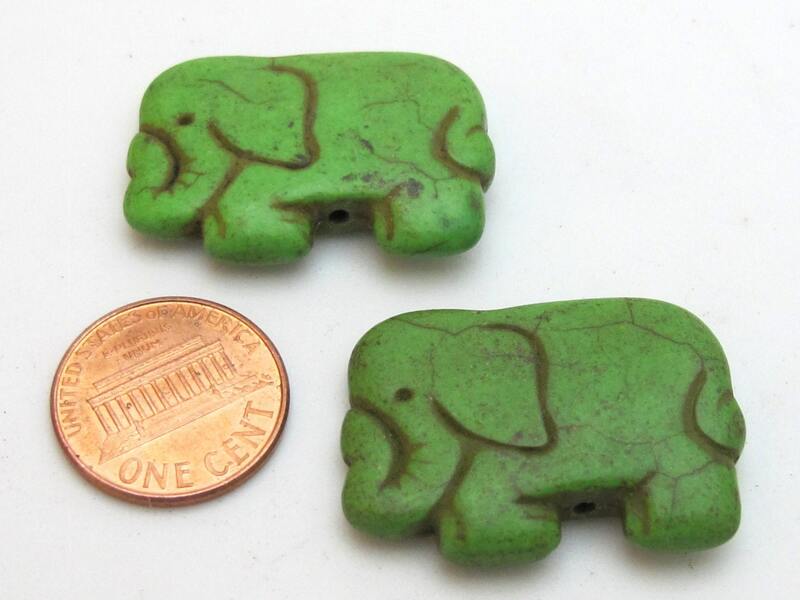 Will make a great focal pendant , charms , etc. Vertically drilled hole. Images may appear enlarged to provide clear details. There may be slight variations between each piece. 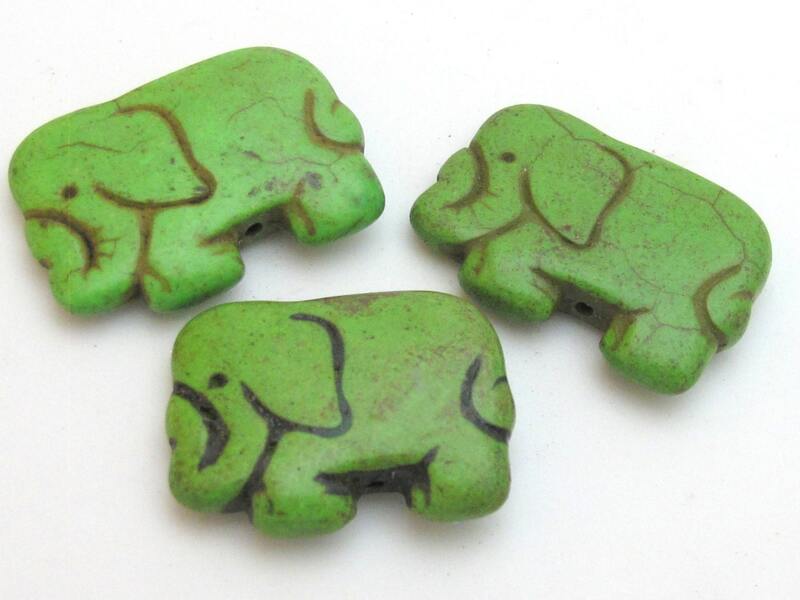 This listing is for 1 bead.